Guatemala is considered to be the cultural center of the Maya civilization, which flourished for thousands of years until a period of decline before European contact in the 15th century. Extending from southern Mexico through Guatemala and into Honduras and El Salvador, palaces, temples, ball courts and other stone archaeological relics of Mayan culture remain as new discoveries are constantly being made. Constructed at an astounding scale, the building achievements of the Maya rival those of Mexico’s Aztecs and Peru’s Incas. Locations like UNESCO World Heritage Site Tikal National Park in the eastern part of Guatemala offering tours of its astounding temples and pyramids; the iconic Temple IV is the tallest pre-Columbian structure in the Americas! Peten’s Yaxhá Archaeological Site tour shares this ceremonial center’s grandeur at sunset, taking in the scenery from atop the tallest pyramid at dusk amongst the surrounding forest. The Mayan tours Guatemala has to offer will leave you amazed at their cultural accomplishments! While the archaeological treasures of Guatemala are undeniably stunning, so too are the way these ancient ways of life were foundational to the country’s more contemporary culture. 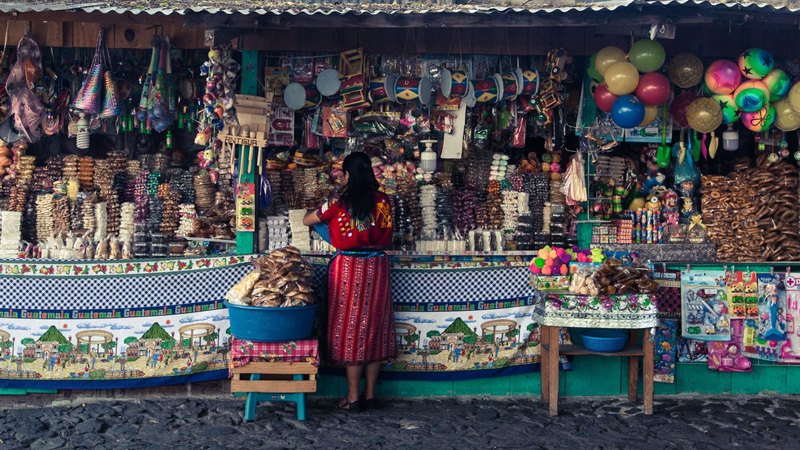 Guatemala, along with Peru, Mexico and Bolivia have the highest indigenous populations in the Americas, and have blended with European influences in the country’s city areas. Antigua is a prime example of this, with cathedrals like San Francisco and La Merced showcasing Spanish-American architecture while surrounded by colorful Mayan handicraft merchants. Guatemala City, modern and bustling, features a number of sites of interest like the Popol Vuh Museum’s Mayan archaeology, the weaving and clothing of the Ixchel Mayan Textile Museum, and the sculptures and architecture of Sexta Avenida (6th Street). Of course, all quality Guatemala tours will provide chances to enjoy the breathtaking natural resources this country has to offer. 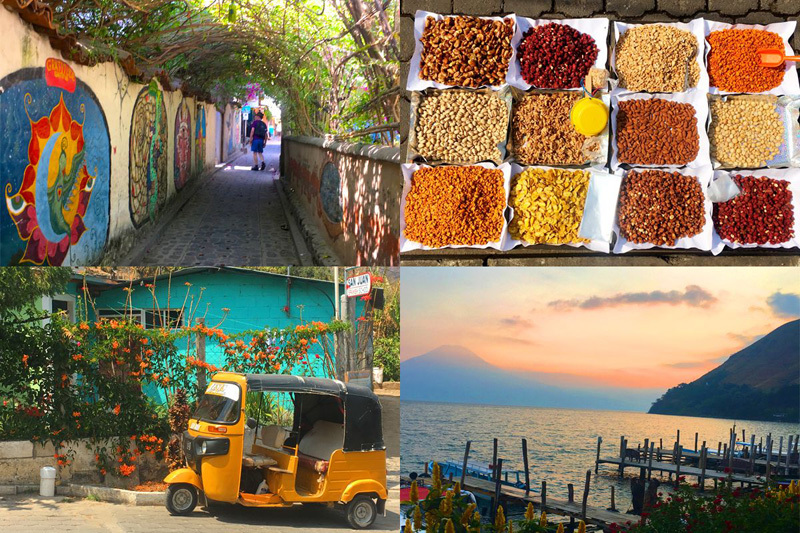 The shores of massive Lake Atitlán host twelves villages named after the Twelve Apostles, with tours to learn about local crafts and intriguing folklore taking place under the looming Volcan Atitlán, a frequently active volcano that rises thousands of feet above the lake. 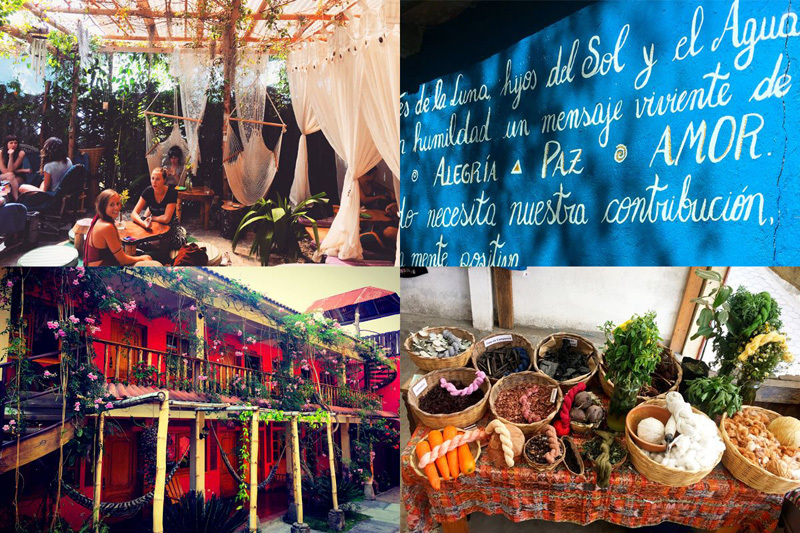 Tour the lake by boat for a different perspective and to see the lives of local fishermen, and visit the nearby market Chichicastenango for food, shopping, and to scope out the many shrines honoring local folk spiritual beliefs. And if you’re a coffee lover, you’re in luck - visit a local coffee farm to not only see the whole process, bean to cup, but also sample the the finished product! 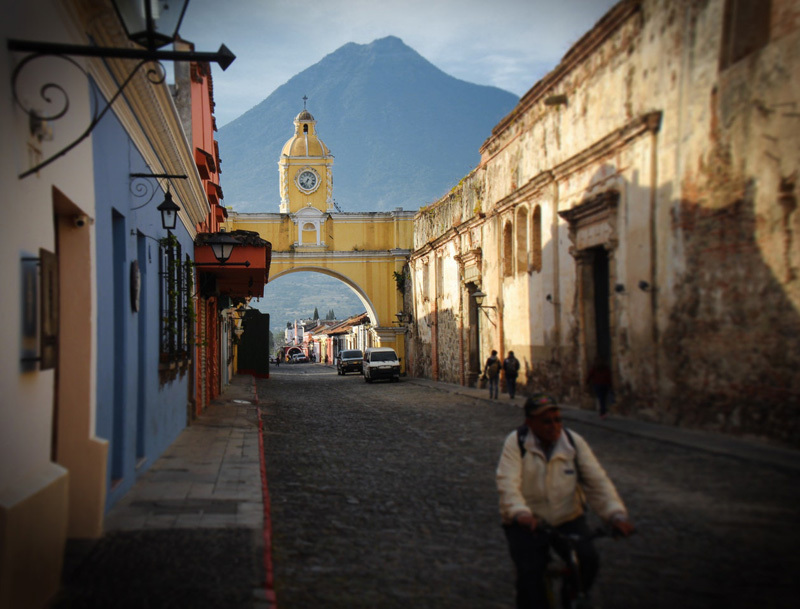 Though it might be a small and unassuming country lying quietly in the middle of Central America, Guatemala and its must-see highlights have a tremendous experience awaiting the traveler. 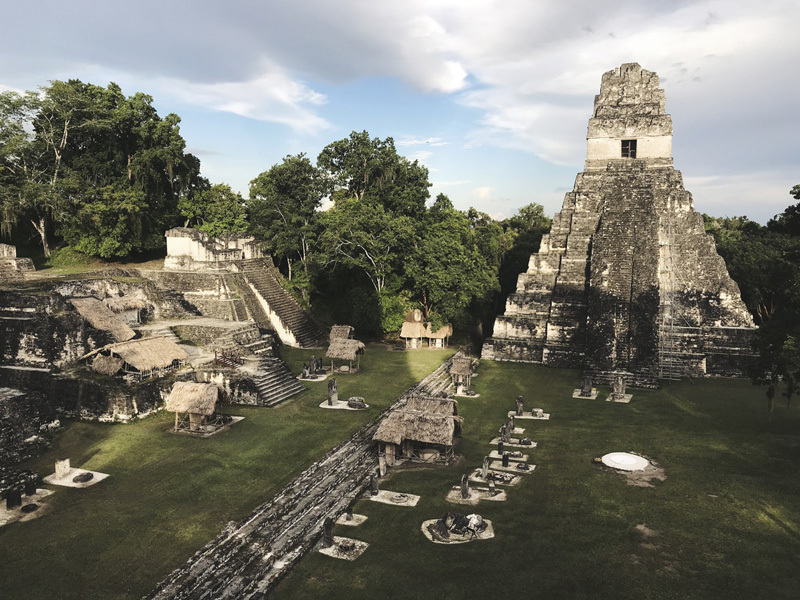 From Mayan and colonial culture, to wildlife and lakeshore adventures - not to mention possible forays into nearby Belize and Honduras - Guatemala does not disappoint! Contact us to start planning your adventure today!